You may be a DIY enthusiast, but when it comes to electrical wiring, hiring a local professional electrician is always the best bet. 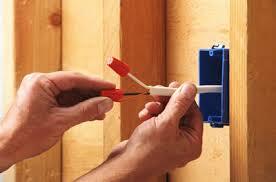 Residential and commercial property owners in Vashon Island, WA can call on an electrician from Economy Wiring. We are family-owned and operated electrical contractors that founded our business in 1953. Over the years, we have achieved an impressive standing among the electrical contractors in the community. We are a licensed and bonded electrician to ensure the protection of our Vashon Island customers. 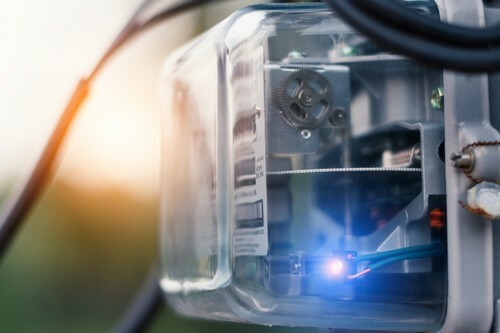 In Vashon Island, you can safeguard yourself against such hazards by entrusting your electrical wiring work to qualified, experienced and dependable electrical contractors like us. Our electrician focuses on doing the job right with new electrical wiring installation to ensure stress-free use for years. Meanwhile, our electrical contractors work diligently to assess electrical wiring problems and to conduct proper repairs. Vashon Island residents can also hire our skilful electrical contractors for upgrading their existing wiring and panels. There is certainly no dearth of electrical contractors in Vashon Island. Choosing the right electrician to handle your electrical wiring project can be very challenging. You can’t go wrong by coming to us. The services of our electrical contractors are second to none in Vashon Island. You will agree once you let our electrician work for you! Call Economy Wiring at (206) 244-7542. Experience first-hand what makes us one of the premier electrical contractors in Vashon Island.